It’s All in the Cards. When Kassandra Troy discovers an ancient tarot deck, her life takes a thrilling and frightening turn. She triggers The Magician card, and releases the mysterious and captivating Luke Rykell. He lifts Kassandra out of despair, dispelling the devastation she feels after her father’s death. But Luke has a dark secret. He wants the magical deck for himself. The only way Kassandra can save herself is to journey into the Tarot cards. But once inside, can she ever escape? 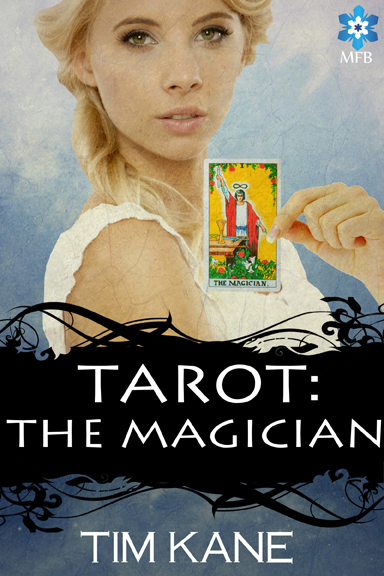 Irresistibly compelling and heart-wrenching, Tarot: The Magician is a superb fantasy tale that will haunt you long after you’ve read the last page. Regrettably the publisher has closed its doors and Tarot is in limbo presently. You can still read a sample of Tarot: The Magician right here. Or click on the fancy schmancy button below. I worked for over two months drawing and coloring the panels you see in this trailer. I wanted it to be as special as the book. However, I was daunted by the music. I’m no musician. However, if it were silent, or had canned music, that would undermine all the hard work I put into the animation. Bradley Coy came to my rescue. 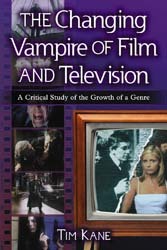 For the full story on how the theme for the book trailer was created, read A Theme Song for an ebook. Don’t trust me? Here are readers who have read and commented on the book. Read about the Rykell Brothers and the history of the cards. Is the curse real? What about the origin of the Tarot cards themselves. Discover the sordid history of the cards. I’ve also created a “dream” soundtrack to the novel. I had to use two separate posts for the beginning of the story and the section where Kassandra is actually in the Tarot deck. Sounds awesome! As a tarot reader I love stories that deal with the mystique and pitfalls of dealing with the cards. I’ve had some drama of my own with them. I’ll check it out! Thanks so much. I hope you enjoy the work. Ditto on the experiences. Awesome. Tell me what you think cuz I’m working on the sequel. Will do!! Sequels are fun!